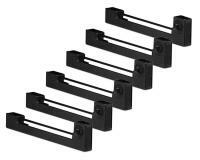 This printer ribbon cartridge will yield 200000 characters. 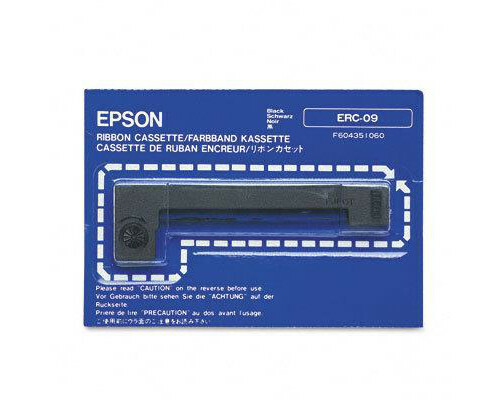 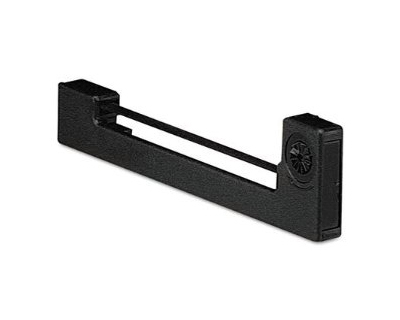 Epson HX-20 POS Black Ribbon 6Pack - 2,000,000 Characters Ea. 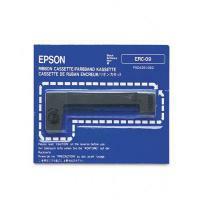 Epson HX-20 POS Purple Ribbon 6Pack - 4,000,000 Characters Ea.